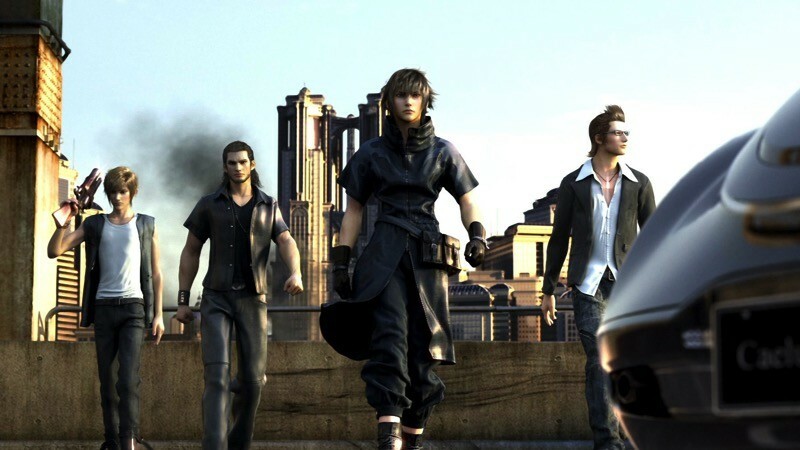 I am amped for the Final Fantasy XV demo, Episode Duscae. It will be great to see what the game is like now that it’s finally emerging from development hell. It was important to game director Hajime Tabata to show off this piece of the game for the fans. However, it is having an impact on total game development. Tabata spoke to IGN and wanted to reassure players that development is making good progress. He now estimates that the game is 60% complete. However, back in September he told us the game is 55% complete, so is the game development stuck in a rut? Well, no, it’s actually just about the demo. It’s about 60 percent now. People may look at that and say ‘well, you’ve only done five more percent!’ but it’s actually a lot more complicated than that. In some ways I’m being very conservative in my estimates there and not wanting to put out too big a number. Developing big games on a large scale like this… it’s not very even in terms of each area of the game being created, so you have uneven development processes where some things are nearly done, and others are still at prototype stage. What we’ve tried to do for the demo is we took what we had ready by last autumn and had some teams spend some time to make sure it’s optimised to show to the public now. The order in which you develop something obviously isn’t going to see you complete something and then move onto the next thing, so some things in the middle of development had to be shoved forward to be ready for the public and that’s what we’ve done with the demo. But because of the way development works, now we’ve seen a solid milestone, and using that it means the end is in sight in some ways. After that’s released and we continue on with development there may be times where we move on with massive leaps and bounds, so the overall number shoots up by 10 percent at a time. I think we’re looking at a much faster development in the near future. Okay, so the focus is on the demo at the moment, but once that’s released into the wild, the full game will bounce back into normal development and speed up. Sounds good to me. I just wonder how much longer we have to wait. We don’t even have an estimated release date yet, although we should probably get more news in time for E3, right?